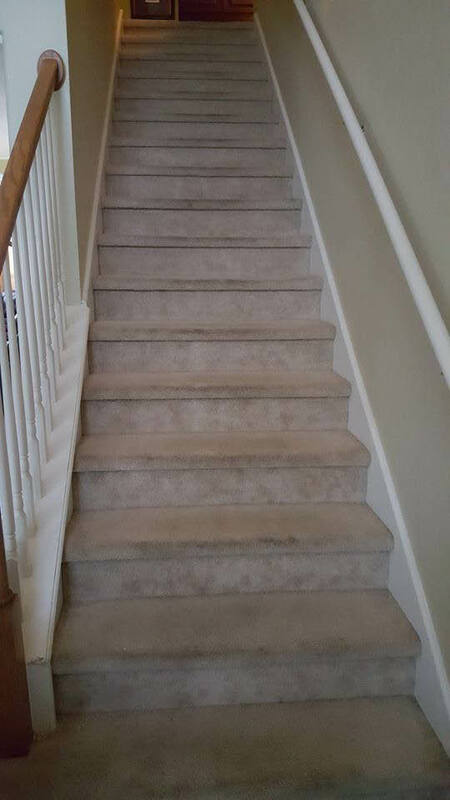 Call today for a FREE estimate on Wood, Laminate, Tile, Vinyl, Carpet, Stone, Sand and Refinish. Tile: ONLY $3.99/sq foot... Installed! Includes tile and basic labor. Call for details. Coupon void if altered. Expires 05/10/2019. 0% Financing Available! We Can Bring the Showroom to You! Call for details. Coupon void if altered. Expires 05/10/2019. 5" Wood Floors: ONLY $5.49/sq foot... Installed! Includes wood, glue and labor. Call for details. Coupon void if altered. Expires 05/10/2019. 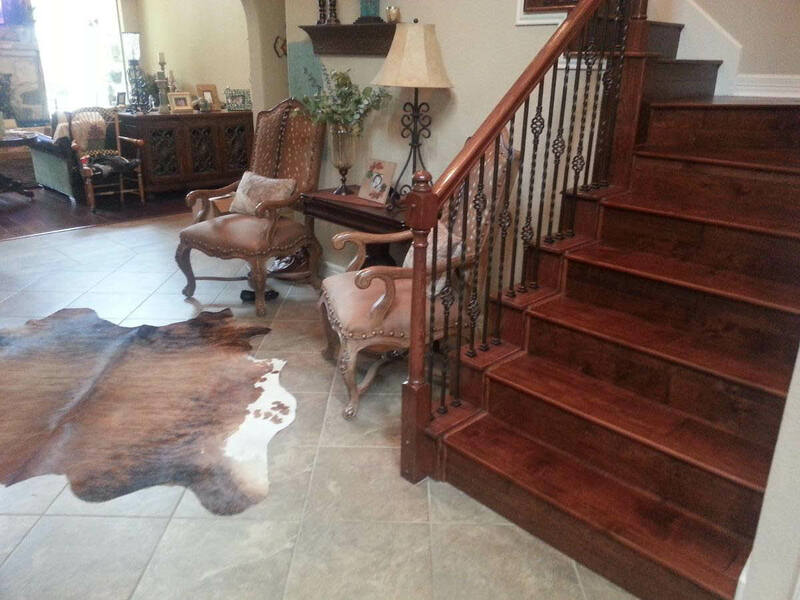 SA Flooring Perfections is your flooring specialist! We are family owned and operated. 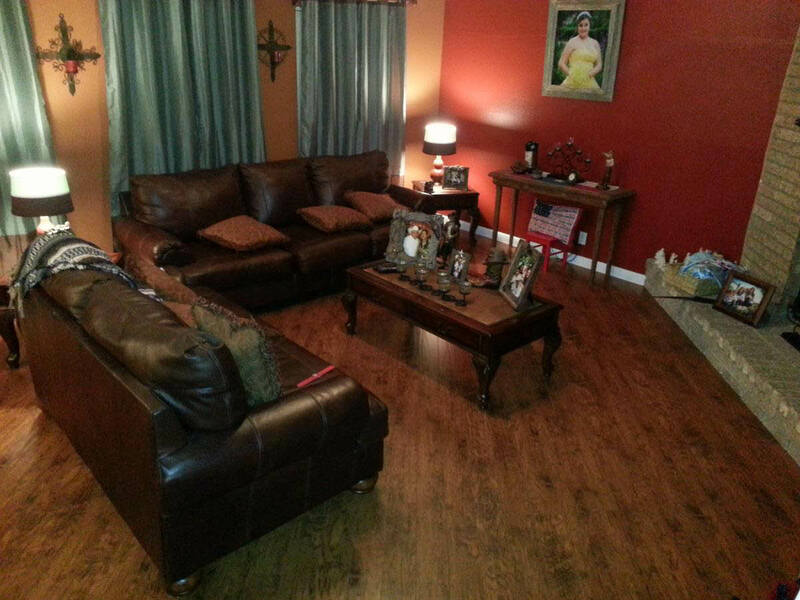 Specializing in Hardwood, Tile, Carpet, Vinyl and Laminate Flooring for your Home or Business in San Antonio, TX. and the surrounding Hill Country. SA Flooring Perfections is the place where beautiful floors begin. 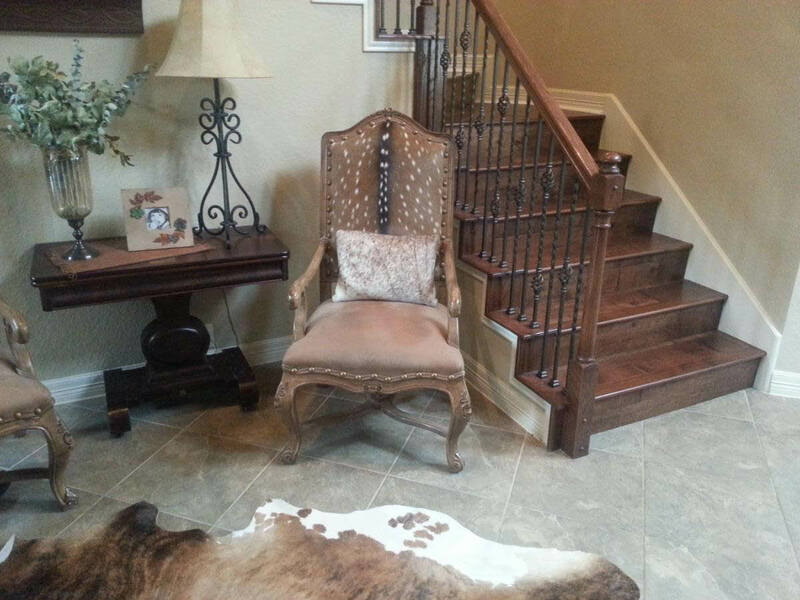 We provide high-quality flooring for your home and office. You can always count on getting a great deal at SA Flooring Perfections! Our Head installers have been with us for over a decade! We trust our installation team to provide the same quality and professionalism as our expert sales team. FREE estimates. We can help you find the right material for your home and lifestyle. We have the Best prices in town!